Clean sandy beaches stretch for 4.5 kilometers of Sopot coast, along which water slides, water sports & beach equipment rentals, showers, as well as charming small bars & cafes are arranged. Sopot has been considered the most organized & safe seaside resort in the Pomeranian Voivodeship for several years already. For the safety of sunbathing watch rescuers, equipped with the newest rescue equipment & fast motor boats. The city sports & recreation center organizes various sports & entertainment events, in particular: beach volleyball & football tournaments, happenings, entertainments, cross-country running. 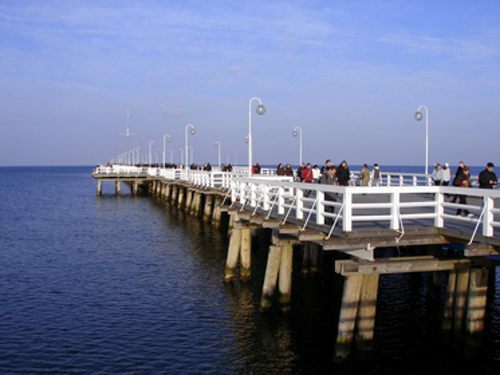 Wooden pier is considered the longest in Europe (511.5 m), crossing the Sopot beach, is a place for entertainment & recreational walks, organizing numerous festivities, for tourist passenger navigation & water taxi. From the top of the pier through the telescope you can see the panorama of the whole city. It is also an excellent place to observe World Sailing Championship, competitions of the Baltic Sea countries windsurfing championship or the Sopot Triathlon occur in the Gulf water area. Sopot pier consists of 2 parts: the famous wooden promenade & the resort square on the shore, where concerts & festivities are organized. Hire minibus with driver & feel released, as all responsibilities will handle 8Rental’s chauffeur. 8Rental is very popular passenger’s transportation supplier which makes tourists dreams come true. 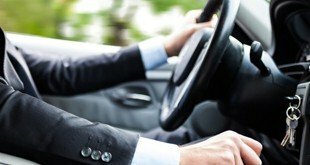 Every day a lot of meetings, trips & excursions occur in different cities & vehicle with the driver should be hired for such reasons. Initial price includes taxation, fuel/petrol, toll roads. Our company's target is always very high. That is why 8Rental’s workers pass many verification levels until being hired at work. Driver & chauffeurs are checked on driver license & ability skills. Different checking tests were given to 8Rental’s staff. We also train our staff regarding customer support and we want our customers to be happy during thre whole process of booking and then traveling. We are here 24/7 and ready to answer to all your questions. You can contact us via e-mail, phone or Skype. 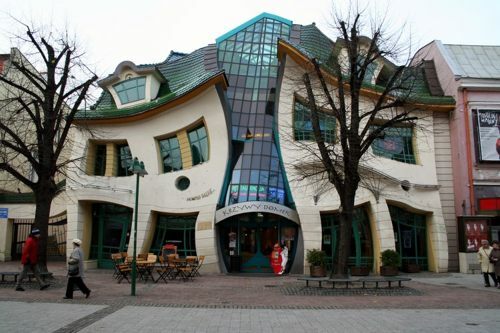 We will make sure that you will have the greatest trip and want to come back to us whenever you are in Sopot. Standard minivan hire variant with driver is suitable for 4 - 8 passengers & minibus for 9- 24 passengers. Minivan & minibus are organized in best working conditions. Chauffeurs will drive passengers to the required location or destination point. VIP elements equipped in business minivan/minibus allow passengers to receive many advantages during every trip. Hire vehicle & receive a competent driver, that always come at the requested time & place & provide great service. 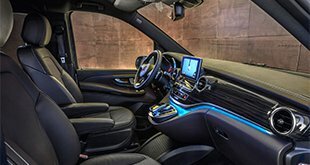 How can I book the desired vehicle with a driver? Let us remind you that our minivans come along with a highly-qualified driver. We carefully select our staff as we do not want our customers to have any concerns regarding their comfort and safety. Upon your arrival in Sopot, not matter of the meeting point, you will be met by a courteous, educated and smart-looking chauffeur who will be ready to provide you with all necessary support concerning your travel. He will help you with your luggage and also with sightseeing locations in case you needed. Moreover, we know that if there is a problem in the communication process it can be very frustrating, that is our drivers speak at least one of the international languages, but be sure that not only one! Take a chance and give your trip a fresh start by renting a minivan with a driver at 8rental! We guarantee your memories for life!